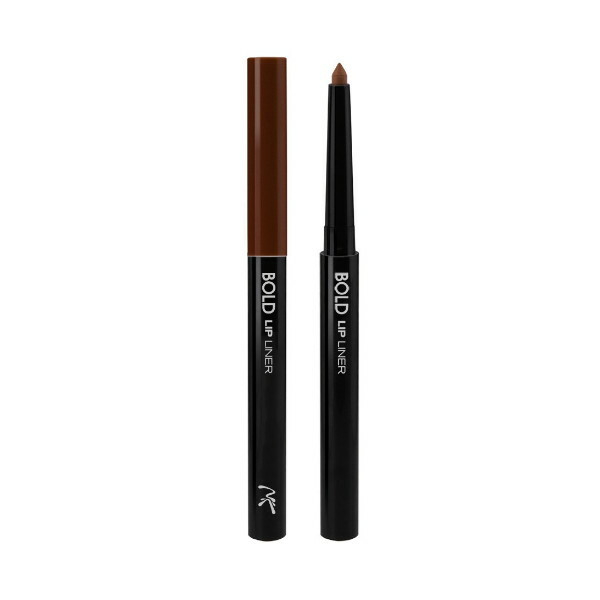 Make a statement with the NK Bold Eye Liner. Discover the long-lasting, easy to use, high pigmented, retractable bold liner that will allow thicker lines to be drawn closer to the tight line. NK Bold Lip Liner offers a soft, velvety texture that lends itself to ll and create lip de nition that will help prolong any look.